Allow admin create multiple membership packages. Admin can assign membership package for specific vendor. Admin can set number products upload limit for membership package. Admin can set categories which vendor can upload product. Website owner can set more features or benefit for vendor groups like special commision, categories product, and unlimited upload product for each month. You can give privileges Vip Vendors by create special membership package. 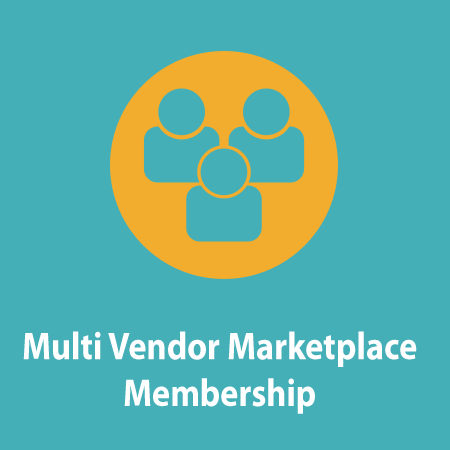 After vendor paying the membership fee, The vendor receives the benefits in this group.